Universal Time is 14.4163888888889 in decimal hours. The Julian date was 2458429.5001. 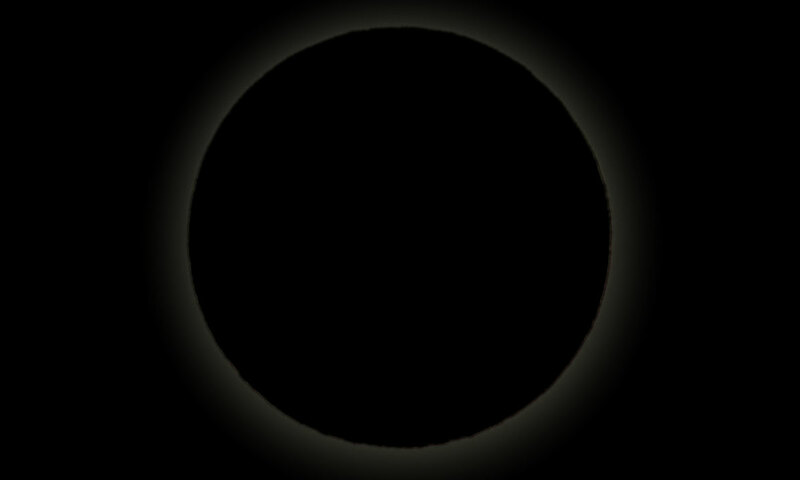 The sun’s ecliptic longitude was 225.159062910761 degrees. Its mean anomaly was 303.9787840852 degrees.